"Peat resources of Maine; Volume 3, Piscataquis and Somerset Counties" by Cornelia C. Cameron, Michael K. Mullen et al. 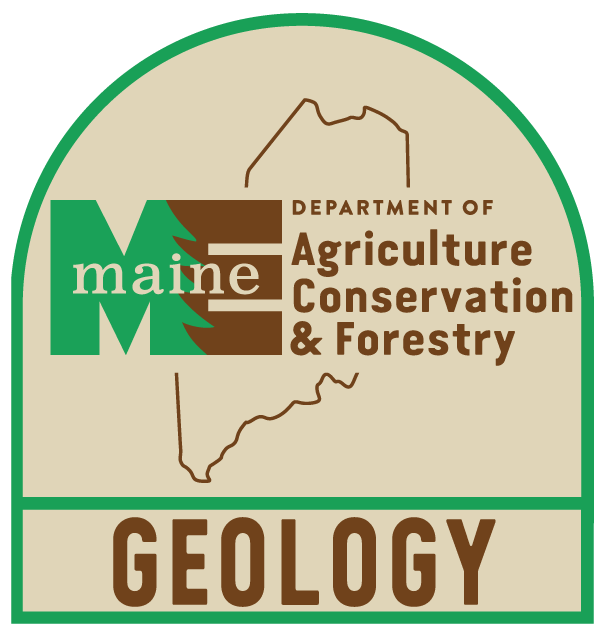 Maine Geological Survey, Bulletin 30. Contains sketch maps of 49 peat deposits, core logs, proximate and ultimate analyses of samples.